Hi-Ro Slip was developed and designed to create self-releasing Prosthetic Transfer silicone molds. You may know, Pros-Aide Transfers can be stubborn when trying to release them from a silicone mold and usually require applying a release agent to the mold before hand. The problem with the use of release agents is that they can create build up on your Prosthetic Transfer and require rinsing and extra gluing with more Pros-Aide to restore its adhesiveness. 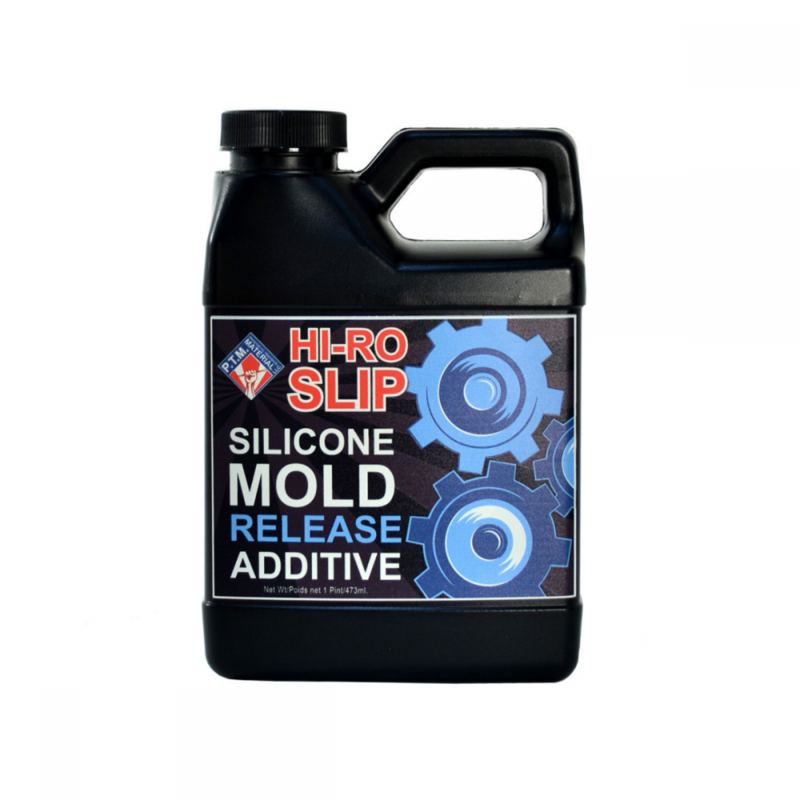 Hi-Ro Slip™ is only needed once during the creation of your mold and will eliminate the constant use of release agents and unneeded steps by making your molds release naturally. It's a huge time saver and the best part is that your molds will still work with other materials, not just Prosthetic Transfers...It simply makes your molds better!